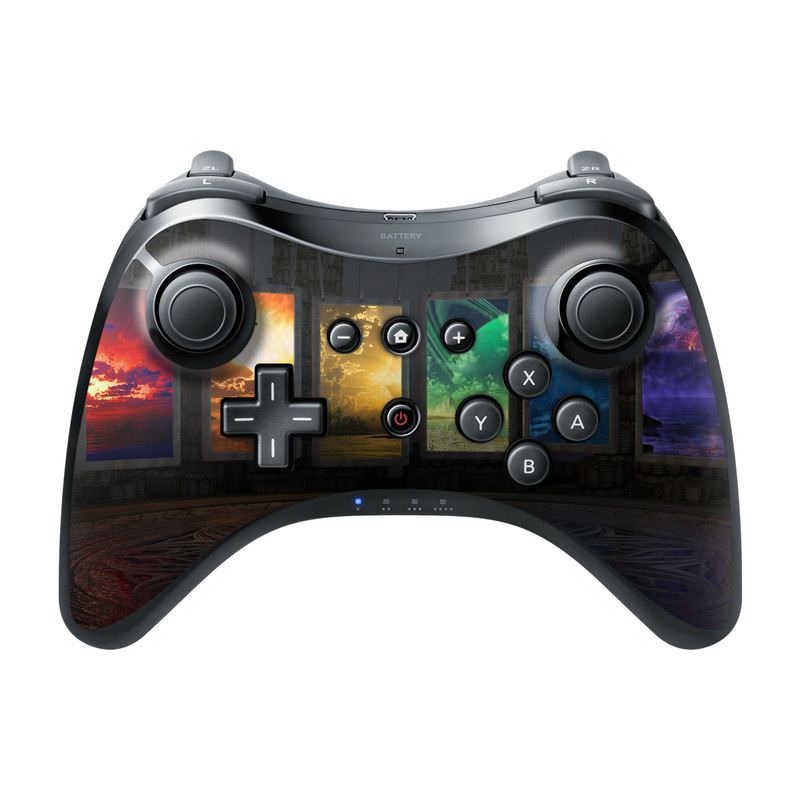 iStyles Wii U Pro Controller Skin design of Light, Lighting, Water, Sky, Technology, Night, Art, Geological phenomenon, Electronic device, Glass with black, red, green, blue colors. 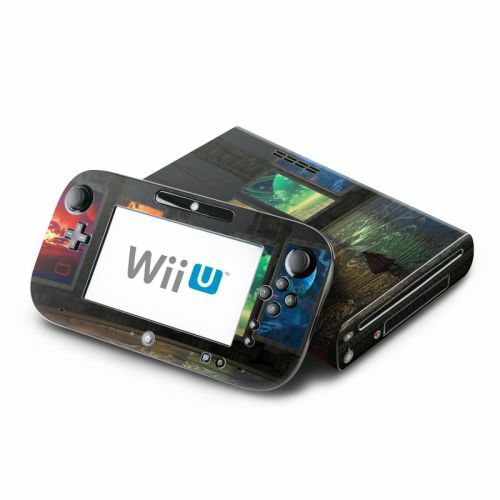 Model WIUPC-PORTALS. 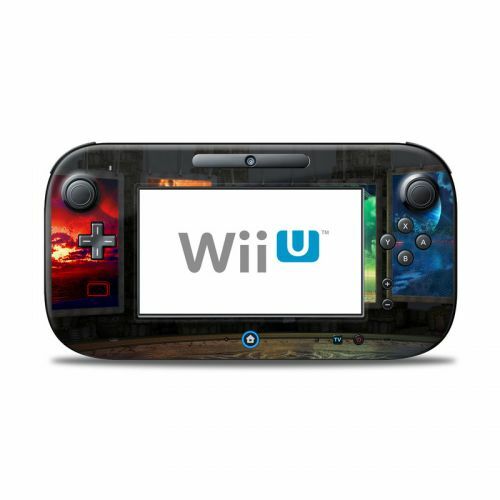 Added Portals Wii U Pro Controller Skin to your shopping cart.